We provide comprehensive architectural and engineering services, as well as full consultancy on planning and conservation matters to a client profile ranging from individuals requiring one-off homes, to state bodies and diocesan boards. 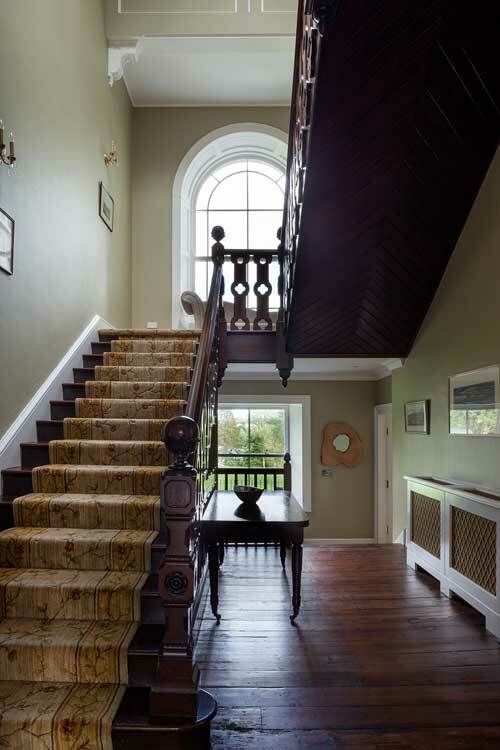 John Halligan Architects are also accredited Grade II Conservation Architects by the RIAI. We are proficient in the use of building information modelling (BIM) systems and have developed the necessary expertise to integrate this service fully into our client offering. With our permanent professional and technical staff and IT facilities, we have the capacity to handle multiple project of all types and sizes to provide a flexible service to meet all requirements. 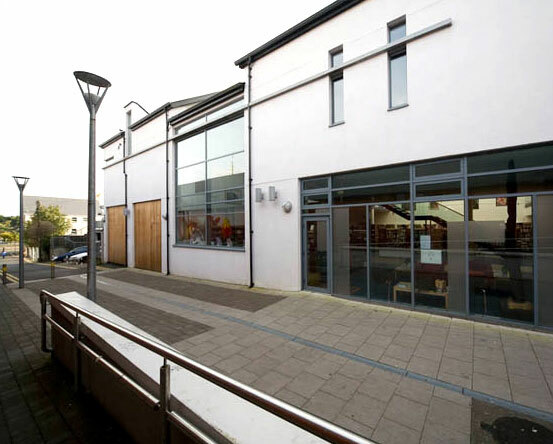 John Halligan Architects are committed to close engagement and personal involvement, both with our clients and fellow professionals, in order to guarantee that every project undertaken benefits from our combined expertise. We deliver design driven projects that meet our clients’ brief. Our aspiration is to create buildings and spaces that are both functional and inspiring. Principal Architect: John Halligan MRIAI, RIBA, MUBC. We are passionate about our work and committed to upholding the highest values in every project and task we take on.